DAW software is computer software used in the music industry to record, produce and edit audio files. It can either be sound effects, songs, speeches or music productions. Before the existence of this software, music producers relied on tape-based studio setup, but in the recent times, DAW software has dominated the music production industry. The software has been developed to accommodate many components whose control originates from a central computer. Logic Pro is a favorite of many. It’s almost as popular as Mac computers. The software that combines new synth, flexibility, and new features to make the best music is what you need to achieve the best results. 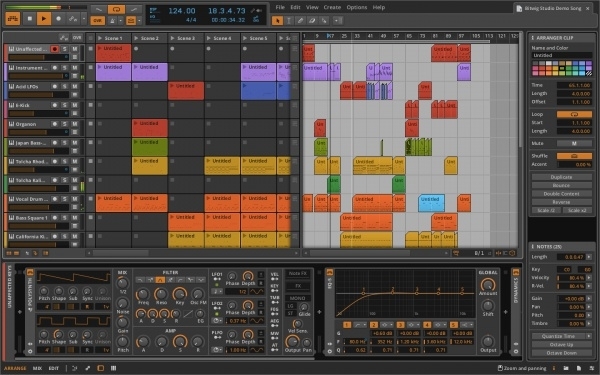 The 10 New EDM, Hip-Hp Drummers, Spot Erase, and Drum Machine Designer are examples of features you will be interacting with if you choose this software. No matter what your level of experience is in music production, you will always have the desire to take full control of your production; and you could use Bit Wig Studio to bring the best music on stage, even if you are new to the music industry. The best part is that the developers fine-tuned this solution to give you the best user experience, which means that producing the best music should be possible, to say the least. It has been operational for more than half a decade, and has a larger group of supporters. 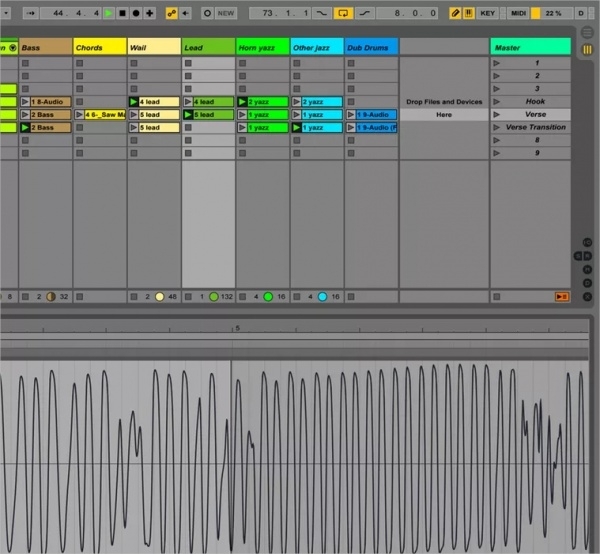 In fact, from the time the developers launched the software, until now, we’ve seen Ableton gain prominence as well as a well-defined audience. The software is cool, and you will love it the moment you start using it as your music production solution. FL Studio has established a name for itself as a great brand in the market. In fact, it is one of the most popular solutions ever created. Because it has unique features that make music production easy, you will surely find the software useful. What’s even more interesting is the fact that FL Studio receives free lifetime updates. Studio One is a perfect software for song writing and music production. Music bigwigs and the wannabe can depend on this solution for the best production. 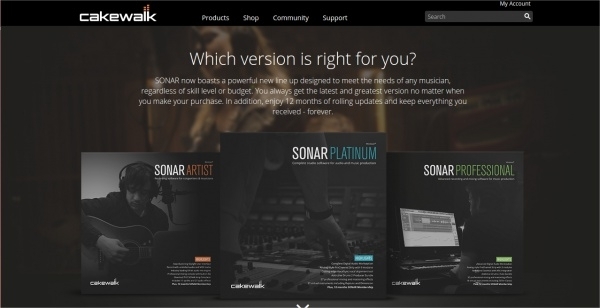 Because it comes with amazing features meant to make your next a hit on the market, you should be depending on this software for your production. The software can act as a single software program on a laptop. 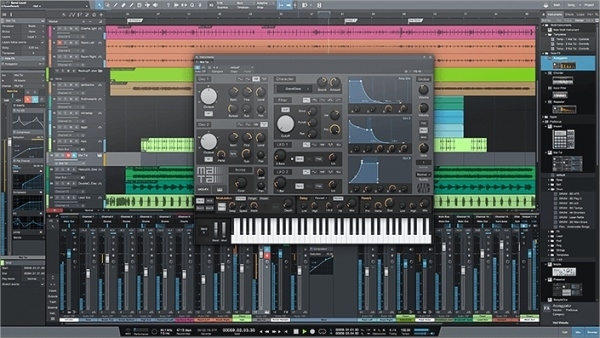 The current version of DAW software allows the user to mix and alter several tracks and recordings to come up with a final music production. Catwalk is a powerful tool for those who want to take their music to the next level. The audacity team has improved its software to give you an amazing recording experience. The latest version does not have any bugs; the developer team worked around all the errors in version 2.8.12, and now version 3.0.2 is more enjoyable and easy to use. The spectrogram view, which is valuable for vocal work, has been improved. 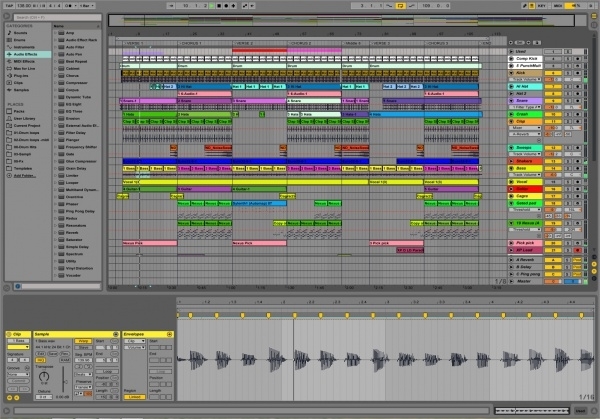 Ableton is a big name in the music industry today, particularly because it is the best music production software on the market today. Ableton is almost a perfect virtual studio for anyone who would like to do music without going to a real studio. It has new rich features to make music production even more fun. Reason is the solution you need to turn your lyric concepts into real music. You can create any music effect, from synths, drum machines and sampler to loops and more. 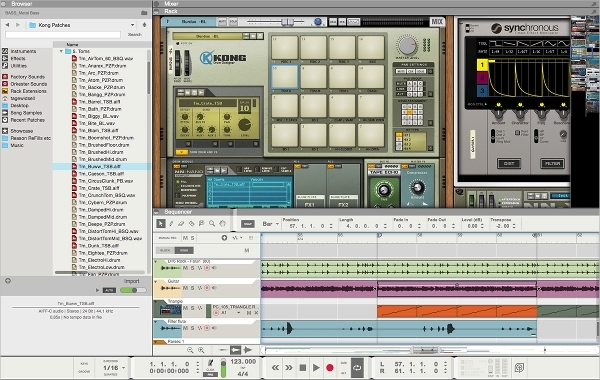 The software makes collaborating with other music makers possible. Get your music ideas into workable plans and produce the best hits for the next show. The software can be bought on app stores. There are different choices to choose from when deciding on the DAW software to use. There is the paid version and unpaid version. The unpaid version has limited use and therefore it would not be a convenient choice for a serious music producer. There is also the full version DAW software and the limited version DAW software. The performance of DAW software is dictated by the version bought therefore, the key thing producers should keep in mind before making a purchase of the software is the performance and how long the software lasts. 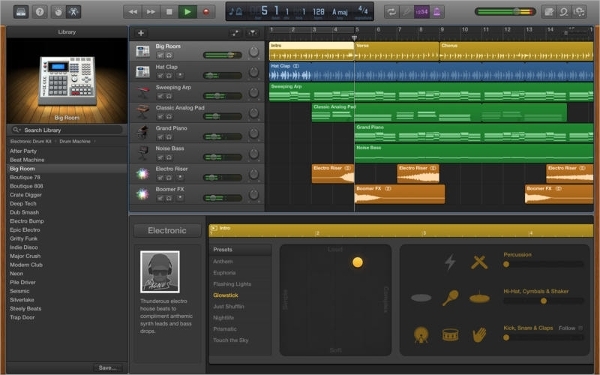 Apple Garage Band is one of the best DAW software for Mac computers. It is not only beginner friendly software but also it is free to download. It has a collection of decent instruments and high quality audio loops that can help you make cool music from scratch. There are many new features added to version 10. 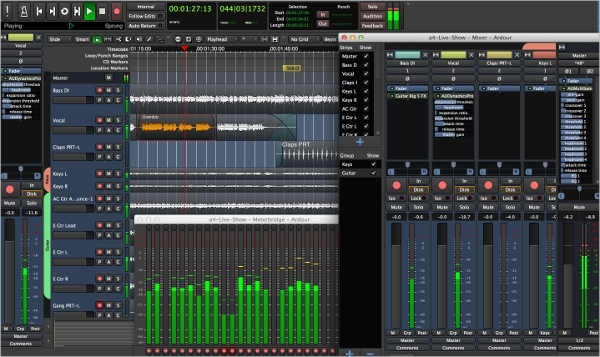 Ardour is the best Digital Audio Workstation for Linux computers. Version 4 of the software was the best one because it delivered some technical improvements the previous versions did not have. Ardour is cheap; the subscription is as less as $1 per month. Because the software is easy to use, it is suitable for both beginners and experts. DAW is an acronym for Digital Audio Workstation. It is the software used in music production. 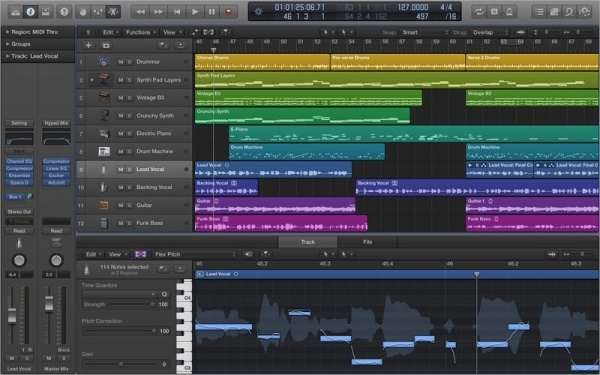 Computer-based DAW software has four main components. These components include digital audio editor software, a computer, audio interface or sound card and not less than one input device. The purpose of the input device is to modify the data. The computer on the other hand hosts the audio interface or sound card and the software provides the interface and functionality for audio editing. During the first stages of music production, the music is usually in its analog form therefore, there is need for conversion to digital form. The sound card or external audio interface converts the analog audio signals into digital form. They can also be used to convert the digital signals back to analog signals when playing it back, and they may be used in helping in the further processing of the audio files. The digital audio software is an integral part of the DAW software in music production since it controls all related hardware components and provides a user interface to allow for recording, playback, and editing. To install the software, please follow the instruction provided by the manufacturer or developer team of the software for accurate installation. DAW software is designed to allow many user interfaces and they are generally based on a multi-track tape recorder metaphor, which makes it easier for recording. The multi-track DAW allows operations to be carried out on multiple tracks at once. A unique feature of the software is the existence of the ‘undo’ command, which allows the user to reverse a previous action. This helps to prevent errors and mistakes that would have been made accidentally in the production process. DAW software is also used to set tempo, pitch, wave shape and filtering of sound. The software can also be used in phones through simple Smartphone-based DAW usually known as Mobile Audio Workstation (MAW). The MAWs are commonly used by journalists for recording and editing information on a scene.